Posted on Apr 10 2019 at 9:05 am. Act Fast! With our new Buy Now option, these items might not last long! Be sure to bookmark: 32auctions.com/aboauction2019 to keep on top of your bids! This year’s auction closes on May 10th 2019. Most importantly, all funds raised will help support the programs, resources and tools ArtsBuild Ontario offers to arts facilities and creative spaces in Ontario. Interested in donating to our auction? Please contact eva@artsbuildontario.ca. Thank you to our generous donors for their support! Posted on Oct 5 2018 at 9:00 am. 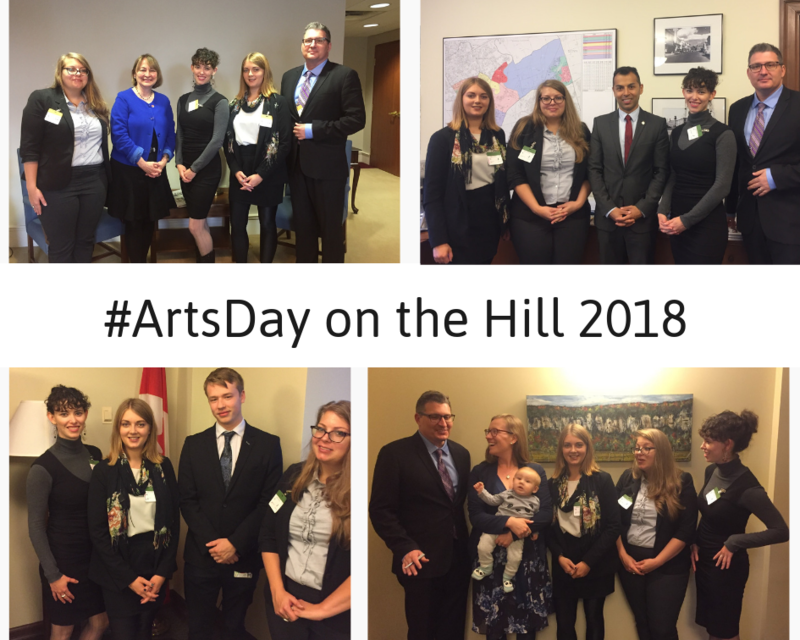 ArtsBuild Ontario (ABO) was thrilled to take part in Arts Day on the Hill 2018 with the Canadian Arts Coalition this year! Over 100 arts advocates across Canada came together on Tuesday, October 2 to discuss how we can continue to support arts and culture in our communities. Over 100 meetings were scheduled with Members of Parliament, Senators and Ministers. Thank you: The Government of Canada’s support encourages investment from the private sector and from other levels of government, helping to maintain a stable and vibrant creative sector. $30 million annual increase to the Canada Arts Presentation Fund (CAPF): to be phased in over three years. By addressing CAPF, we can take advantage of economies of scale through domestic market opportunities (improves ROI) and enhance export readiness. Continue investing in Canada Council for the Arts: Continued investments through the Canada Council for the Arts, and Canadian Heritage programs, strategically support the creative value chain with positive social and cultural returns. Invest in the Canadian Arts Training Fund and Young Canada Works: with an additional $10 million annually for the Canadian Arts Training Fund, and an additional $500,000 for the Young Canada Works to support diverse artistic proactive and support emerging arts administrators. 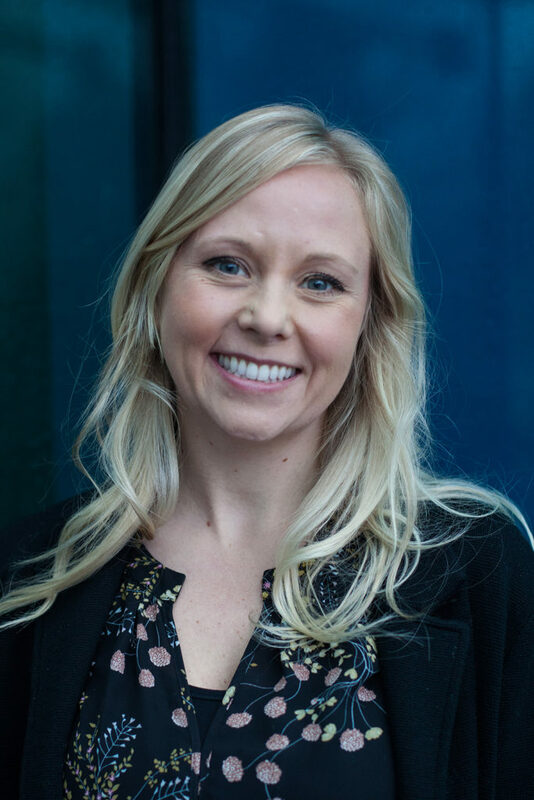 Help in motivating individual donors through the Canada Cultural Investment Fund: This could take the form of an administrative increase to the Endowment Incentives program to grow the number of Canadians who make charitable donations. ArtsBuild Ontario spoke to the importance of all five speaking points, but also spoke to the valuable investments made in the Canada Cultural Spaces Fund (CCSF), creative hubs and cultural infrastructure in both central and rural Ontario communities. In Budget 2017, the Government of Canada invested $300 million over 10 years in CCSF to further support creative hubs and other cultural spaces. 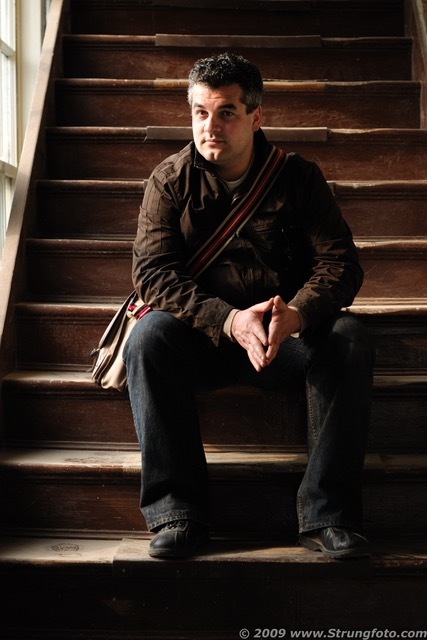 The Canada Cultural Spaces Fund is part of suite of art programs administered by the Department of Canadian Heritage that complements funding delivered by the Canada Council for the Arts. 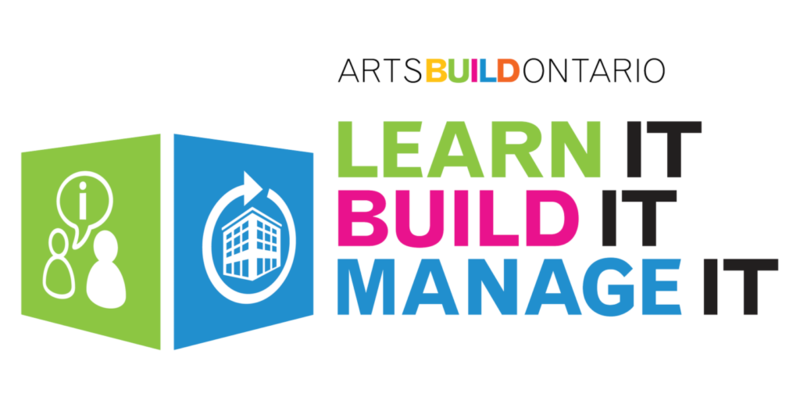 ArtsBuild Ontario’s Alex Glass was teamed with Lesley Bramhill of the Playwrights’ Workshop Montreal/Canadian Dance Assembly, Janita Grift who is an individual arts administrator/arts advocate, and Robert Steven from the Art Gallery of Burlington. Our team met with Marwan Tabbara, MP for Kitchener-South – Hespeler; Senator Donna Dasko; Zachary Sykes on behalf of Frank Baylis, MP for Pierrefonds-Dollard; and The Honourable Karina Gould, Minister of Democratic Institutions. We would like to thank the Canadian Arts Coalition for organizing this important and vital day of advocacy for arts and culture!